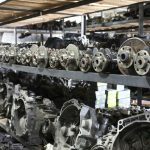 Home » What Makes A Good Automotive Recycler? The old-timey image of a junkyard filled with rusty vehicles and wheels stacked to the sky is an image from a bygone era in the automobile recycling world. Modern auto recyclers abide by specific environmental standards and take great responsibility in recycling your vehicle with care. Proper recycling practices for cars are able to benefit the earth, your wallet, and your car — not to mention the recycler’s business. But what makes a good automotive recycler? What standards should recyclers abide by? 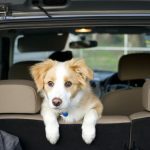 With environmental responsibility on top of so many people’s minds, you can rest assured that high-quality auto recyclers are aware of and abide by stringent environmental guidelines set out by provinces from coast-to-coast. When people recycle their vehicles, many of the parts within the vehicle are reusable and don’t need to be turned into scrap metal. And guess what? They can save you (and make you) big bucks! With our Basic and Advanced quoting system, you can rest assured that you’re getting the highest price for your vehicle when you go to recycle it. And when buying road-tested and guaranteed green recycled parts, like the ones offered at Logel’s Auto Parts, they’re generally half the price of OEM parts and provide the same level of quality. When choosing between OEM parts and used parts, the choice is clear. The recycled parts we sell to the public come from specific makes and models. They’ve been inspected, cleaned, and tested to ensure our high standards are met and your car keeps running smoothly. OARA members have access to a parts locator network that helps us find inventory data from hundreds of auto recyclers across Ontario. This means that whatever part you need for your vehicle, we can source it for you. 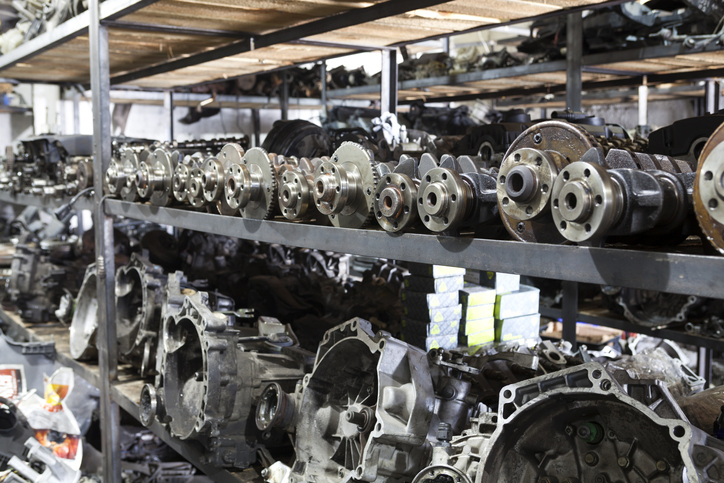 To learn more about our recycling process or to inquire about quality used auto parts, contact us.